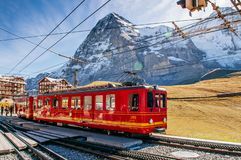 Mountain train on Eiger mountain, Switzerland. 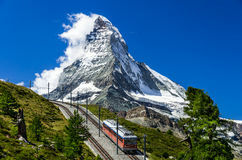 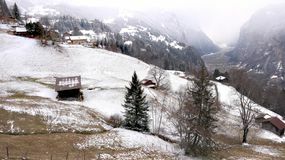 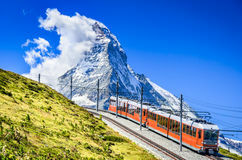 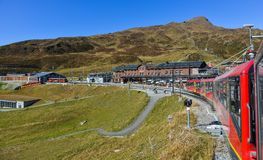 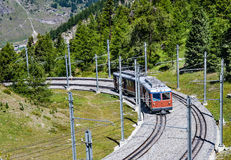 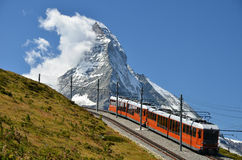 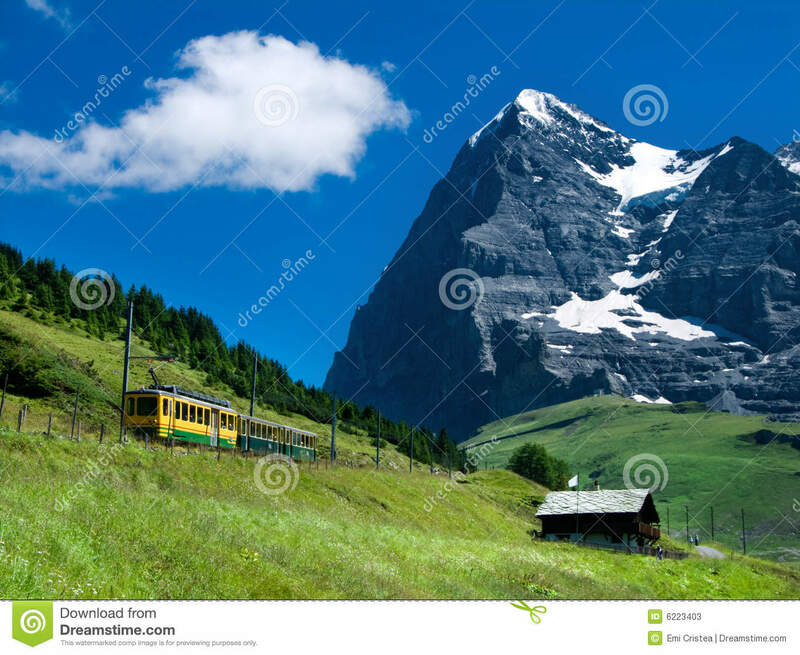 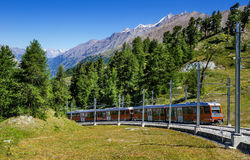 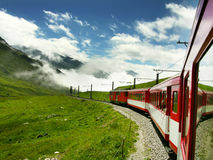 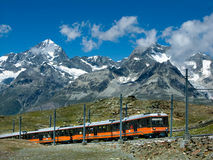 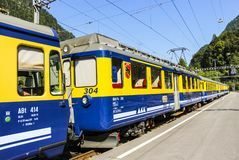 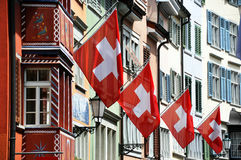 Mountain train in Switzerland and Eiger mountain (3970 m). 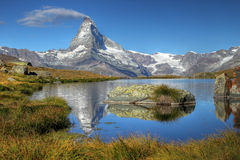 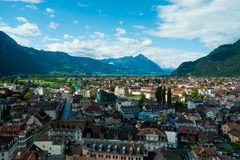 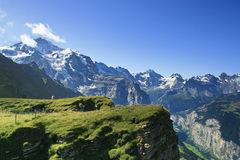 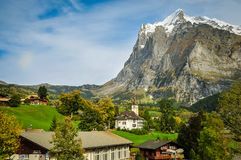 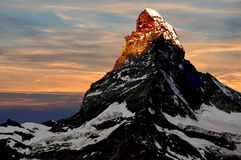 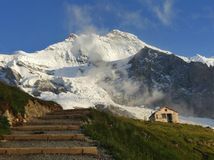 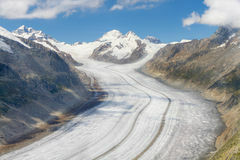 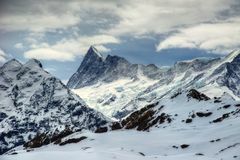 The Eiger is a mountain in the Swiss Alps (Bernese Oberland) with a high of 3970 m. The first ascent of the Eiger was made by Swiss guides Christian Almer and Peter Bohren and Irishman Charles Barrington who climbed the west flank on August 11, 1858.